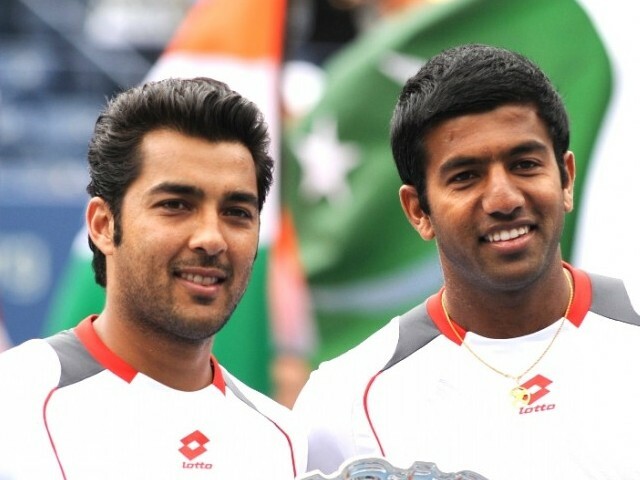 Pakistan's Aisam ul Haq "Qureshi" and India's Rohan Bopanna made headlines the world over when the reached the men's doubles finals of US Open last year. Since then the duo has been in the limelight as the two players have almost become symbol of friendship between Pakistan and India with their slogan "Stop War - Start Tennis." However, now the due has decided to part ways. Bopanna told the Indian Express newspaper on Monday that he will team up with veteran compatriot Mahesh Bhupathi in 2012, while Qureshi will next partner Dutchman Jean-Julien Roger at the Australian Open in January.